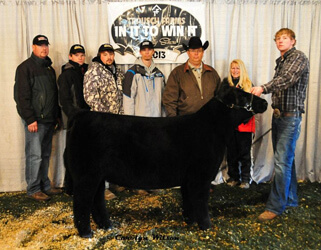 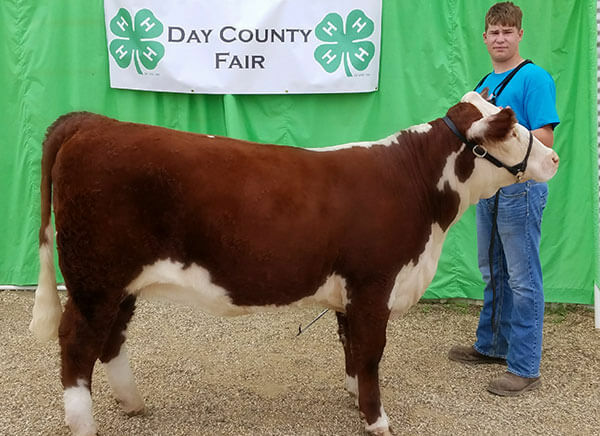 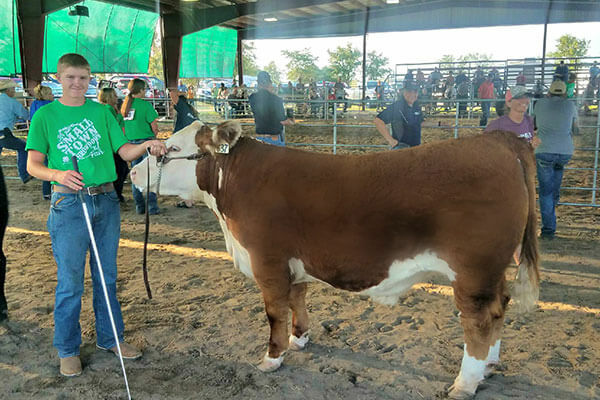 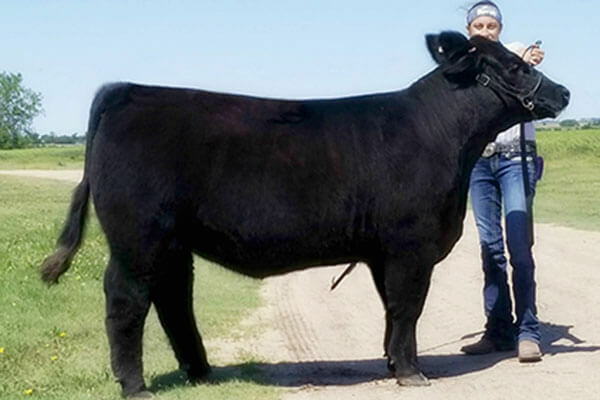 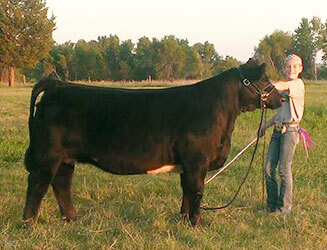 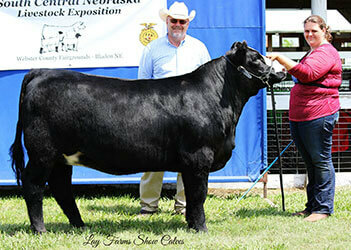 We are always proud of our customers when they find success in the showring with their calves from Lay Farms. 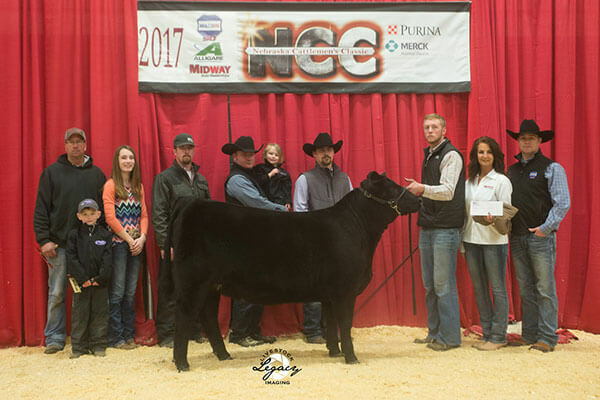 Below are a few of our recent winners. 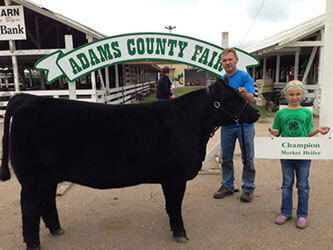 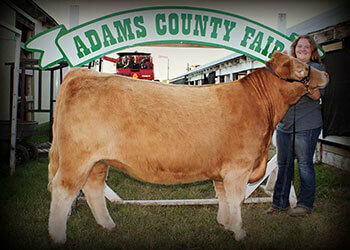 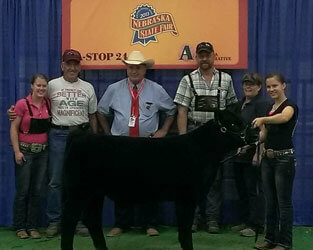 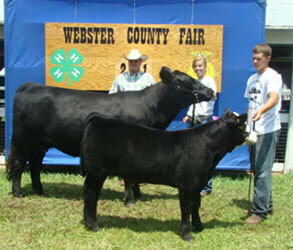 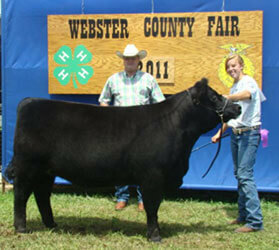 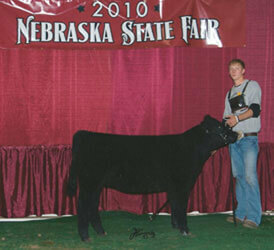 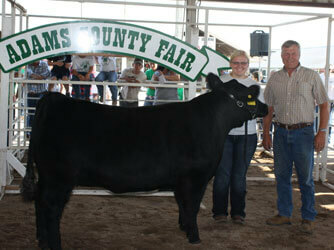 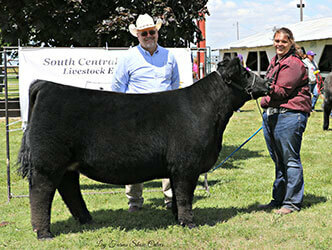 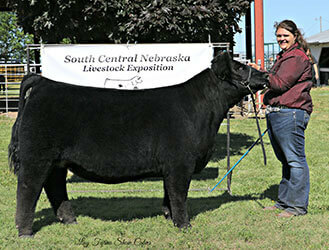 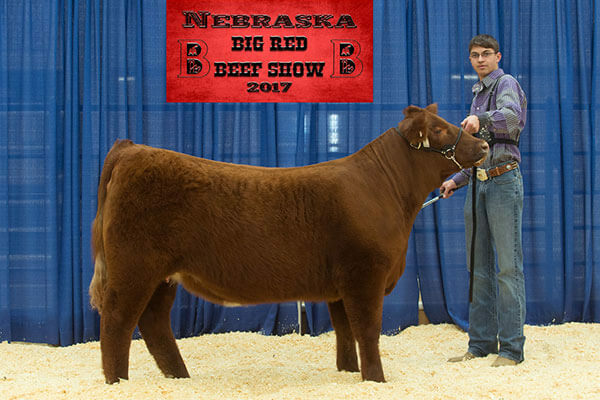 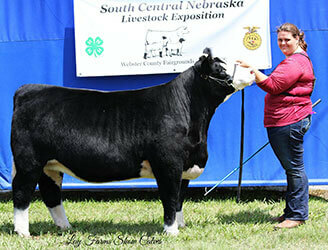 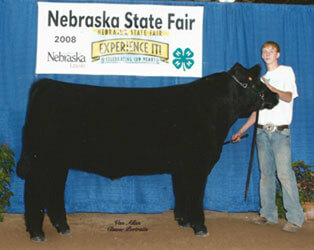 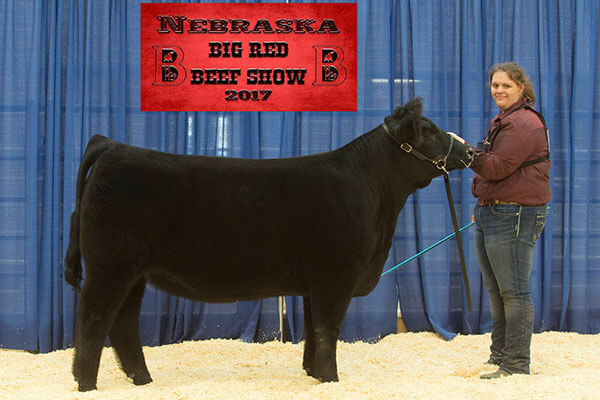 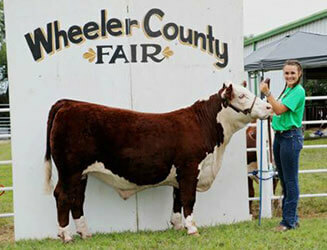 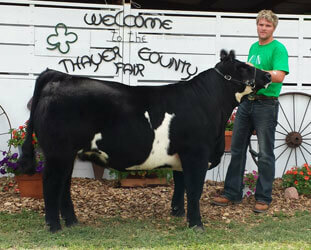 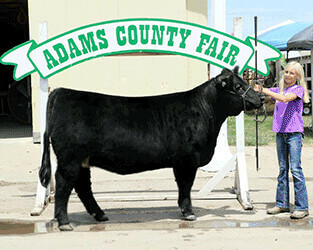 We thank you for purchasing cattle from us and congratulate you on your championships! 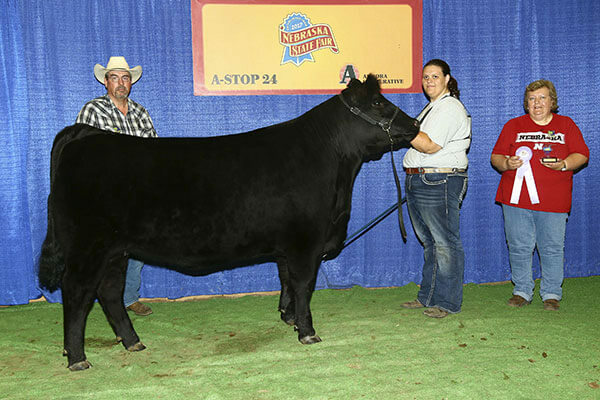 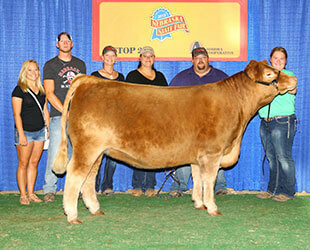 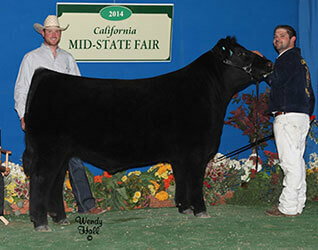 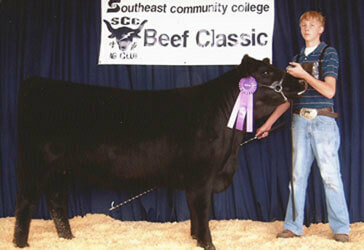 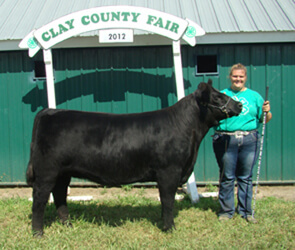 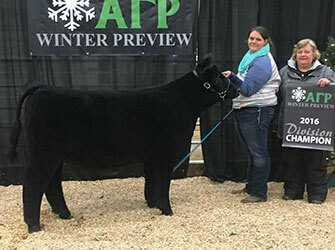 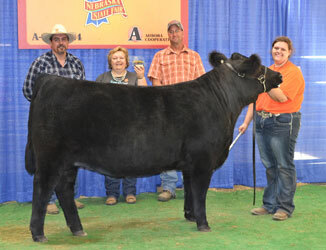 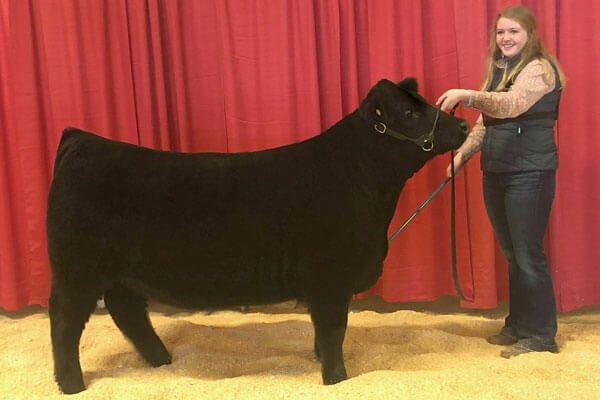 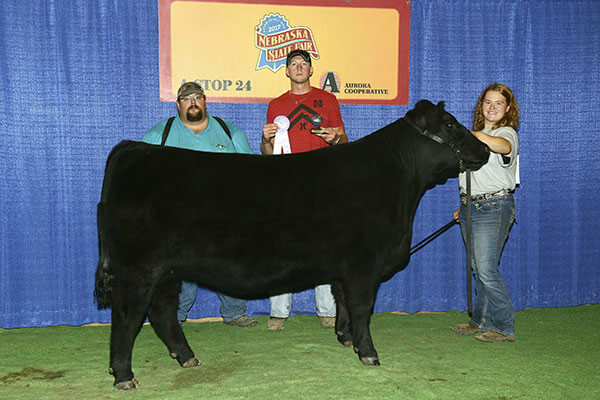 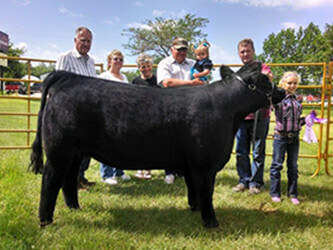 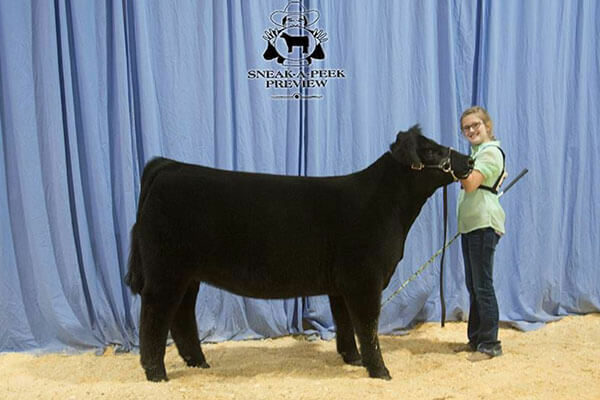 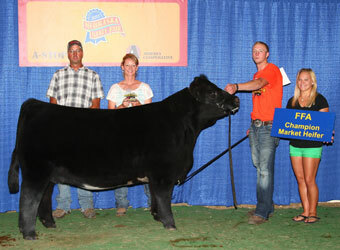 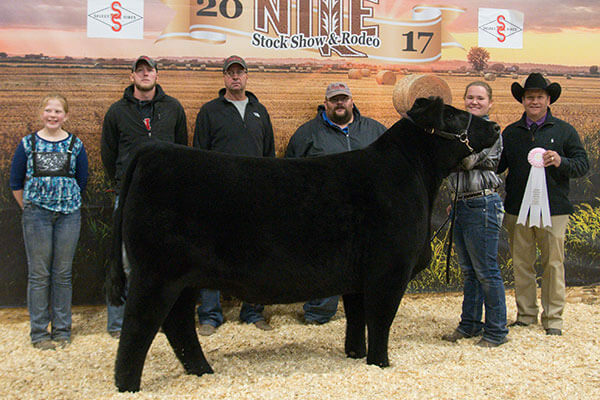 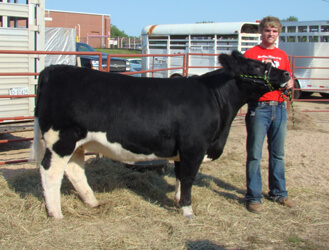 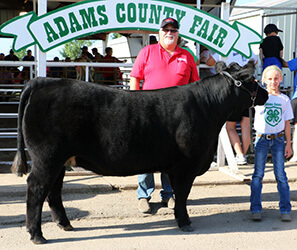 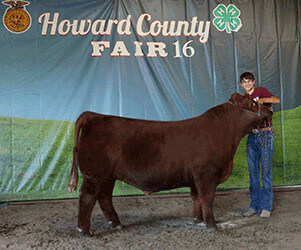 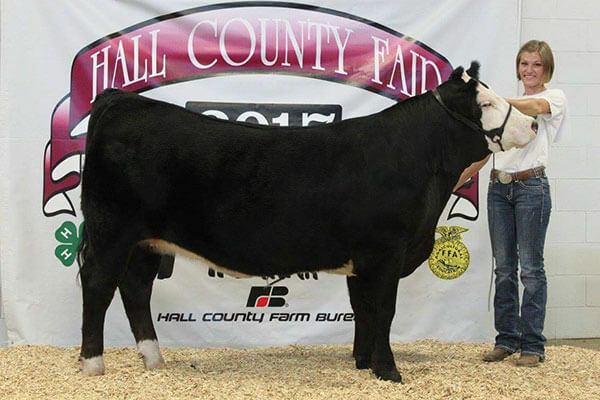 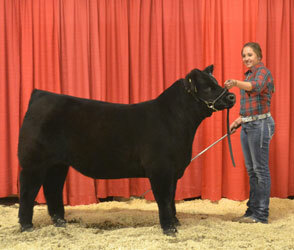 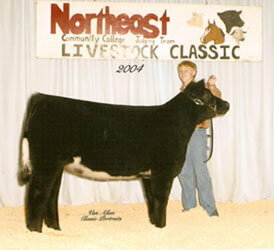 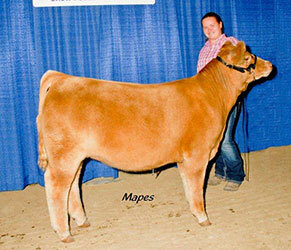 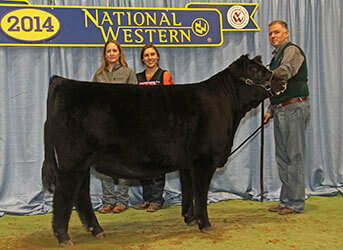 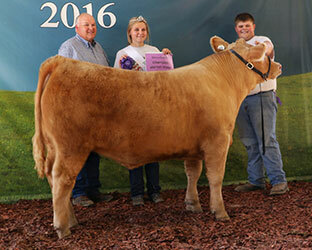 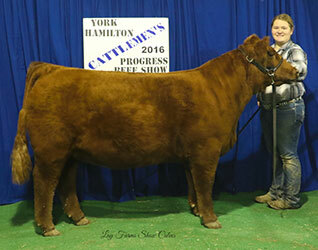 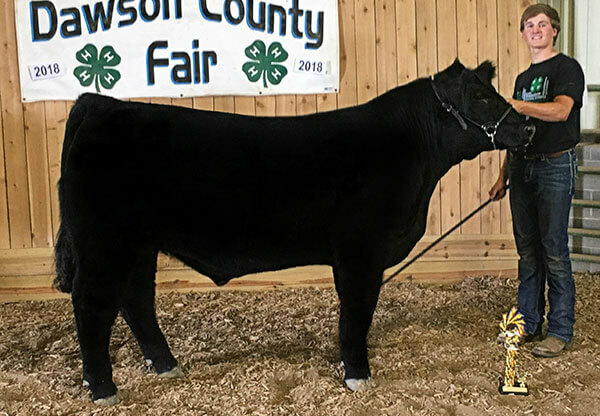 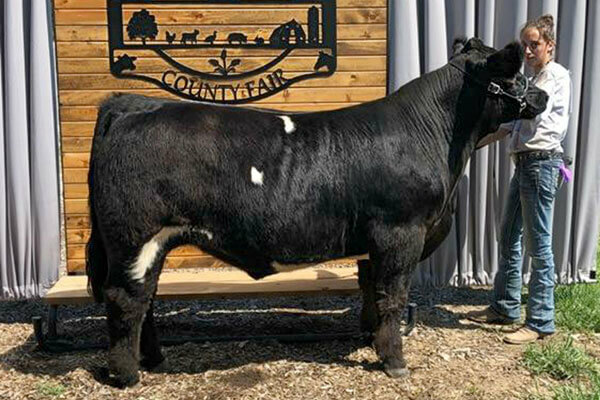 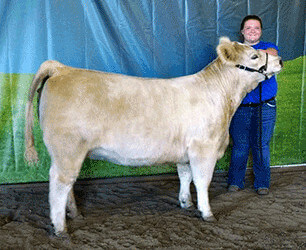 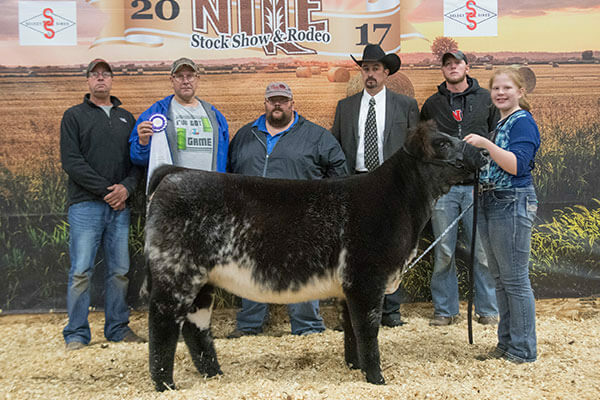 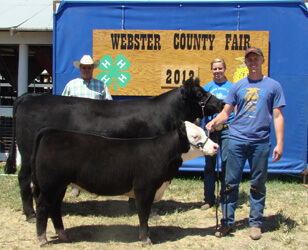 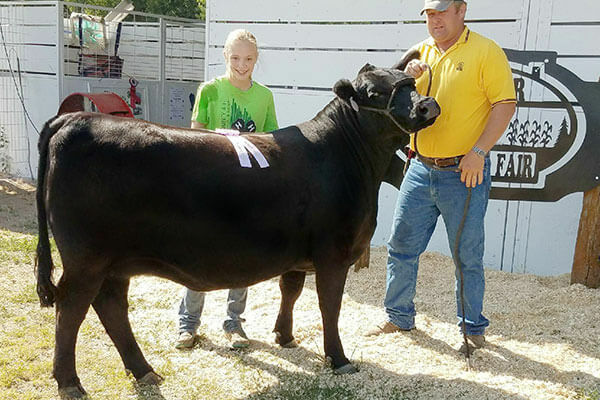 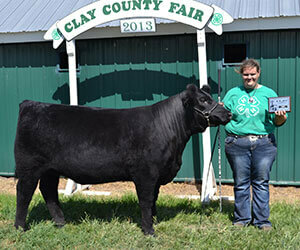 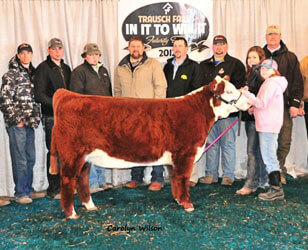 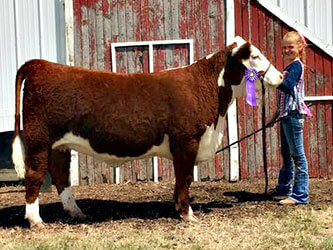 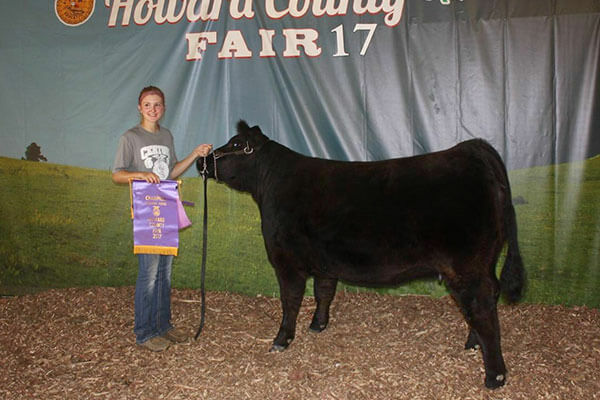 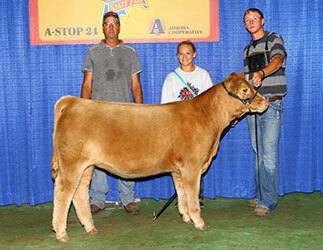 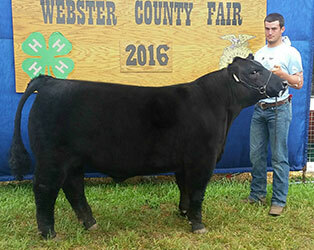 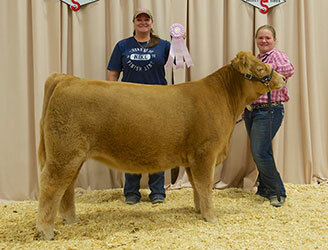 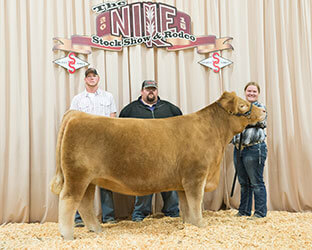 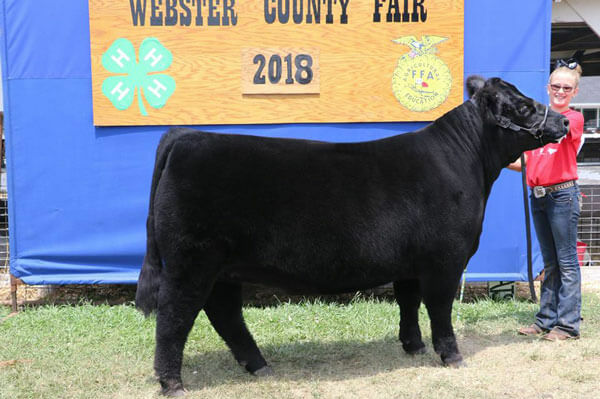 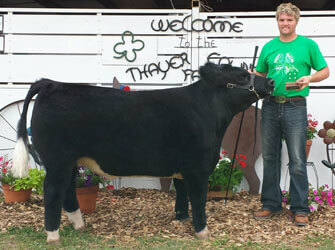 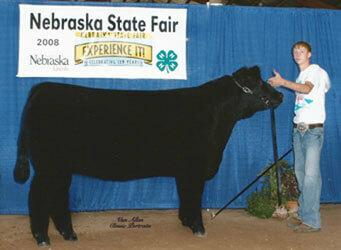 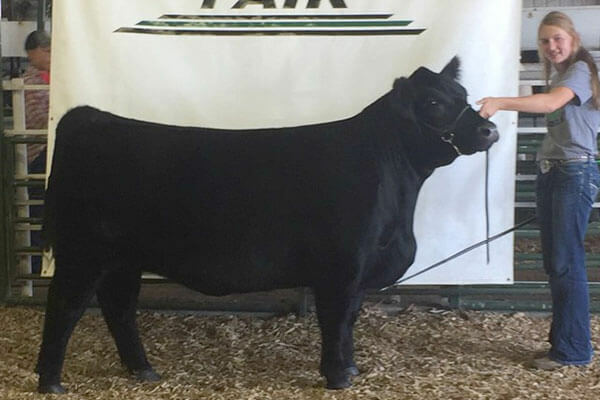 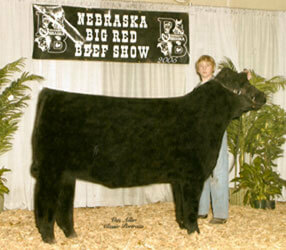 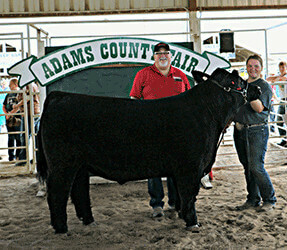 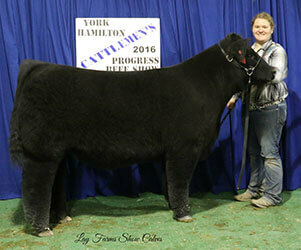 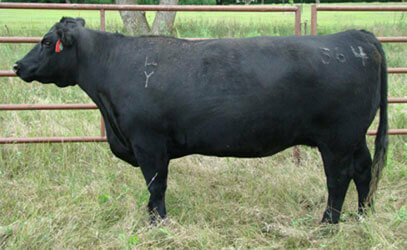 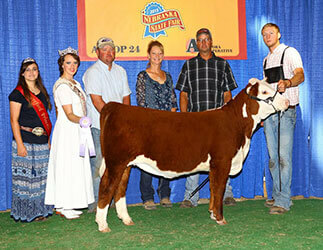 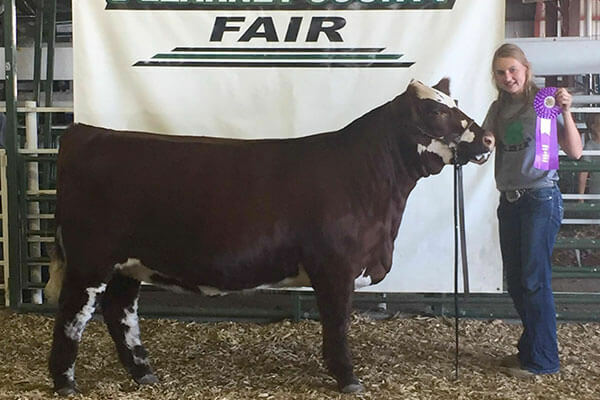 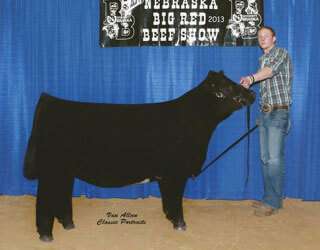 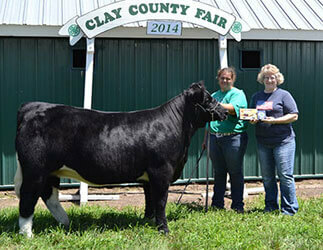 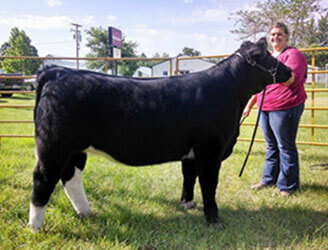 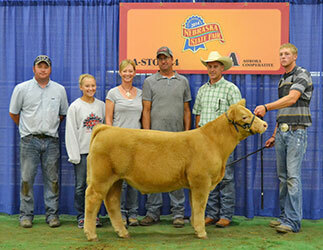 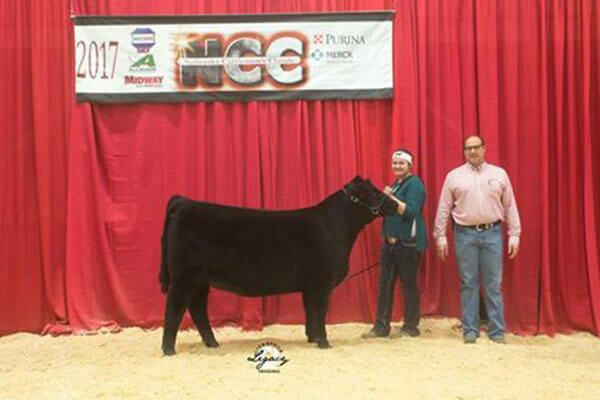 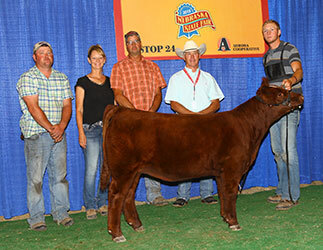 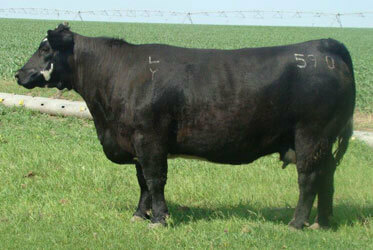 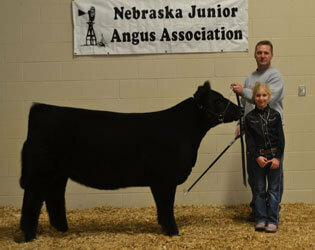 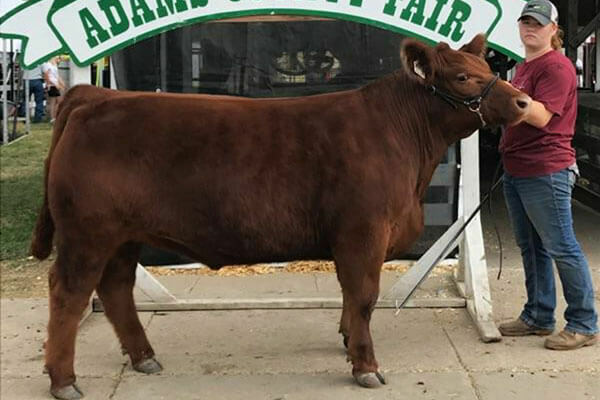 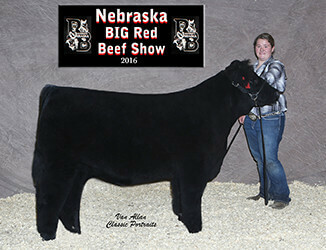 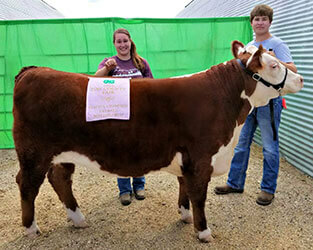 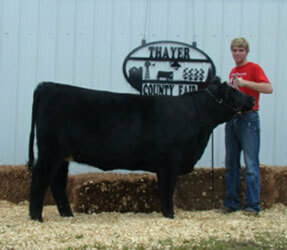 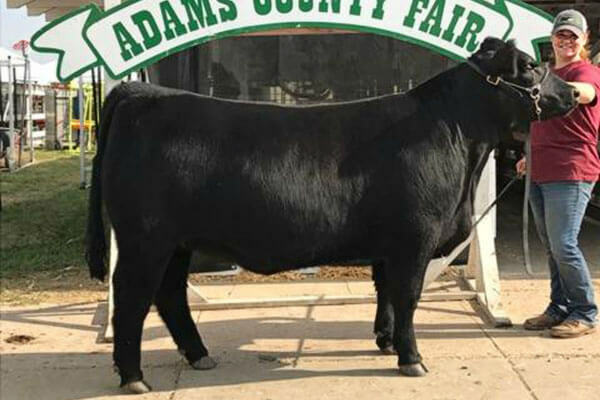 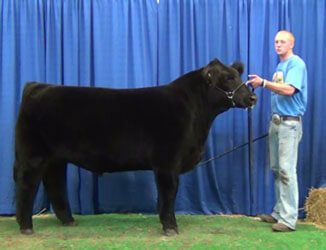 Champion Market Heifer numerous times.